Cirque du Soleil Crystal will have performances at the HEB Center at Cedar Park from February 14 through February 18. Cirque du Soleil Crystal is more then just an ice show. 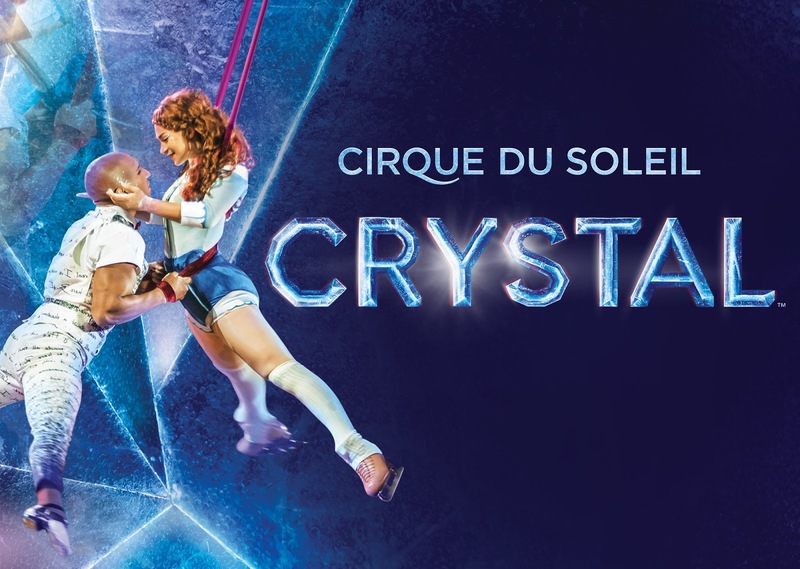 Cirque du Soleil's Crystal, explores the artistic limits of ice for the first time in the company's history. This unique production pushes boundaries of performance by combining stunning skating and acrobatic feats that defy the imagination. Follow Crystal, the show's lead charter, in her journey towards empowerment. Enter a dreamlike worked fueled by her imagination, where boundless creativity transforms the everyday into something extraordinary. Crystal is a misfit with her head in the clouds, a dreamer looking for something more in her life. One day, felling misunderstood and out of sync with the world, she ventures out on a frozen pond and falls through the ice. In this underwater world of her own imagination, she was a vision: she sees a reflection of herself - her alter ego - that guides her, showing her a distorted version of her life. Her reflection tries to wake her up to er own genius and creativity. Through her writing, Crystal releases the potential of her hidden talent and transforms the world around her with stroke of her pen. Having summoned the strength to face reality, Crystal ultimately breaks through the ice, stronger then ever. The show Crystal is about looking at things from fresh angles, peeking through the veneer of everyday life, reframing one's daily reality to see what one might have missed. Sometimes the only way to appreciate things is to look at them sideways. Discovering one's individuality and uniqueness requires venturing out on thin ice. Cirque du Soleil Crystal explores the very essence of skating, asking how they can bring their signature style of acrobatics into yet uncharted territory, a sheet of ice, and blue the boundaries between gliding sports and circus arts. In Crystal, gymnasts and skaters performs acrobatics on the ice and in the air, melding both worlds together. Disciplines such as swinging trapeze, aerial straps, and hand to hand are fused together with disciplines and as synchro, freestyle, figure, and extreme skating on ramps, with a dash of all-out speed skating. Figure skaters learn to be pushers on Chinese oles, while circus artists learn to skate, and extreme skaters learn figure skating moves. 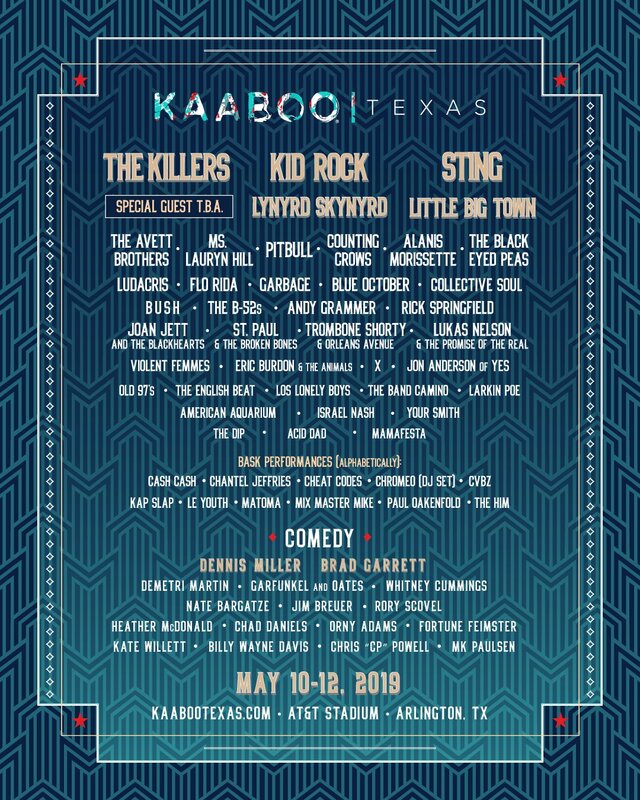 Tickets are on sale now and range from $44 - $175. Originally composed of 20 street performers in 1984, Cirque du Soleil completely reinvented circus arts and went on to become a world leader in artistic entertainment. Established in Montreal, the Canadian organization has brought wonder and delight to over 180 million spectators with 42 productions that have taken place in close to 450 cities in 60 countries. Cirque du Soleil currently has over 4,000 employees, including 1,300 artists, from nearly 50 countries. In 2017 alone, 19 shows are presented simultaneously throughout the world. A world leader in entertainment, Cirque du Soleil creates content for a broad range of audacious projects. On top of producing world-renowned shows, the organization has extended its creative approach to a large variety of entertainment forms such as multimedia productions, immersive experiences, theme parks and special events. Going beyond its various creations, Cirque du Soleil aims to make a positive impact on humans, communities and the planet with its most important tools: creativity and art.